Sign up for Broadjam today to follow A l b e r t V i n a s c o, and be notified when they upload new stuff or update their news! 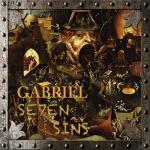 Gabriel's seventh album entitled "Seven Sins" released September 29, 2018. 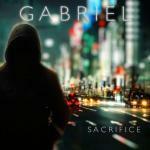 Gabriel's 6th album is full of contemporary themes, melodic harmonies, and the angelic vocals of Sally Elsey. 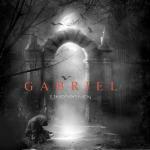 Gabriel's 5th Album, "Unforgiven" focuses on the harder side of rock and metal with dynamic rhythms, soaring melodies, and tight time changes. 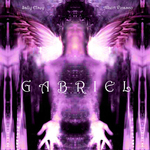 Gabriel is an Arch Angel. 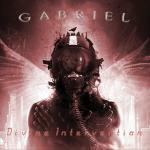 Gabriel is a messenger. 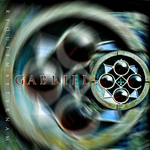 Gabriel is the spirit of truth. 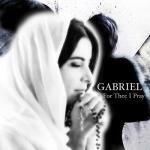 Gabriel is the Angel of Death. 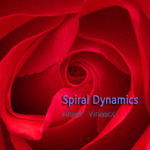 AV explores new ambient sound environments, rhythms and tones in his latest solo CD. 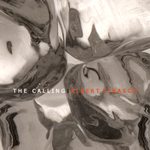 DNA is a collection of collaborations created by Albert Vinasco and Dave Wohlman. 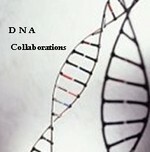 DNA collaborations have been created 100% via the Internet. New Jersey based musician, Dave Wohlman writes and records concepts by playing a variety of instruments including guitars, bass, keyboards and drums and then mixing concepts within his classic all analog-based studio. 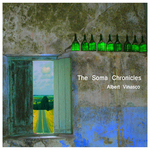 These arrangements are then sent via the Internet to Argentina based, Albert Vinasco for further conceptual development, recording, editing and mixing, within his contemporary digital studio. 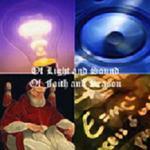 The result is a rich and warm sounding mix that utilizes the best of both analog and digital realms. 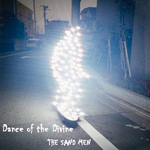 All aspects of the production process are discussed and carried out completely over the Internet, and all instrumental performances and creative choices are made directly by Dave and Al. 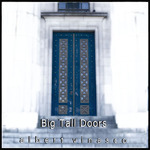 If you like a classic rock sound with beautiful blues-based guitar leads, then you're going to enjoy these collaborations.